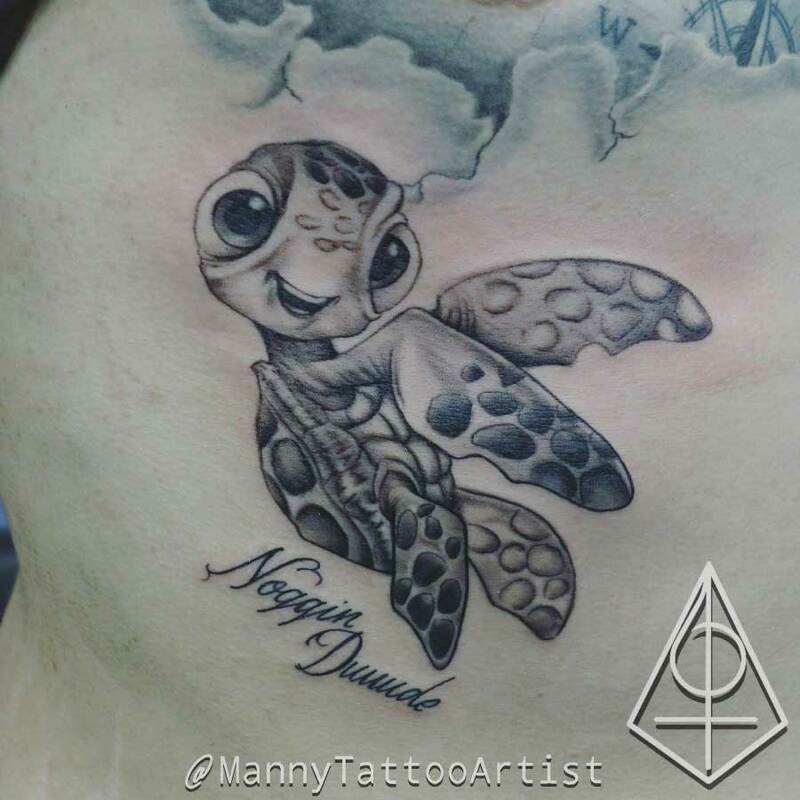 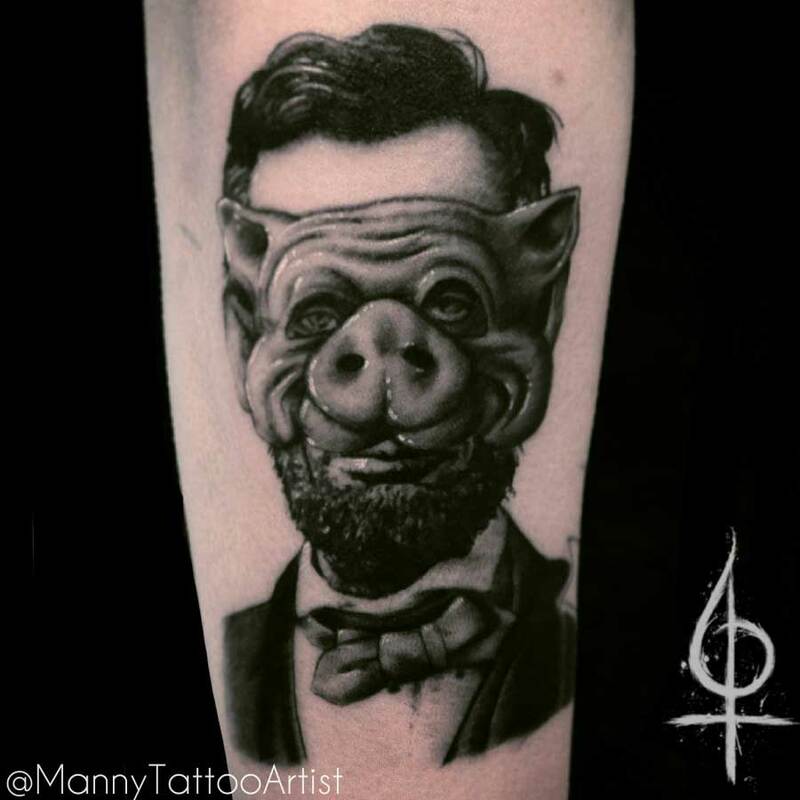 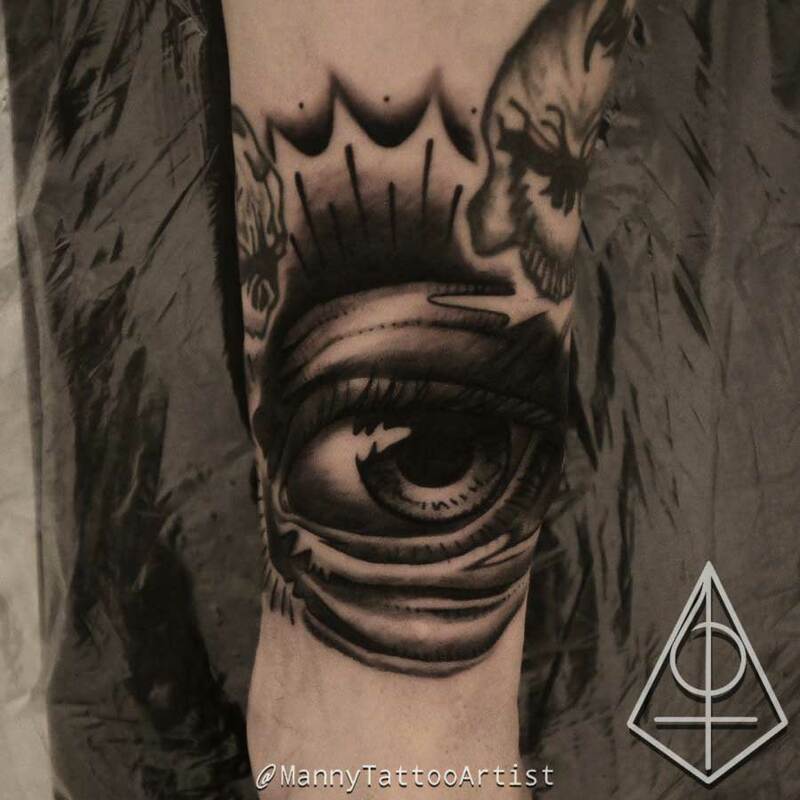 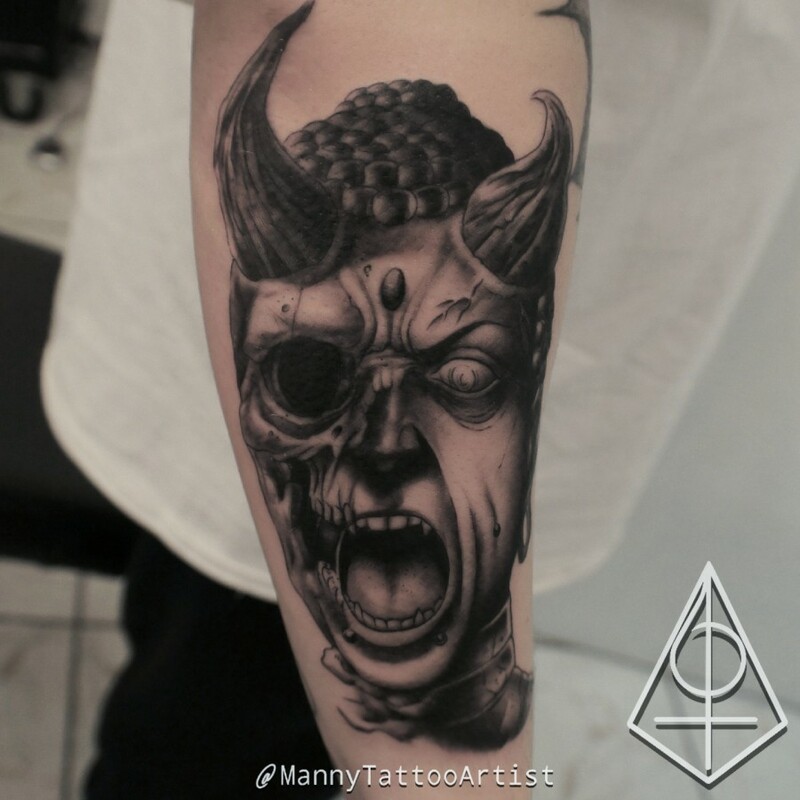 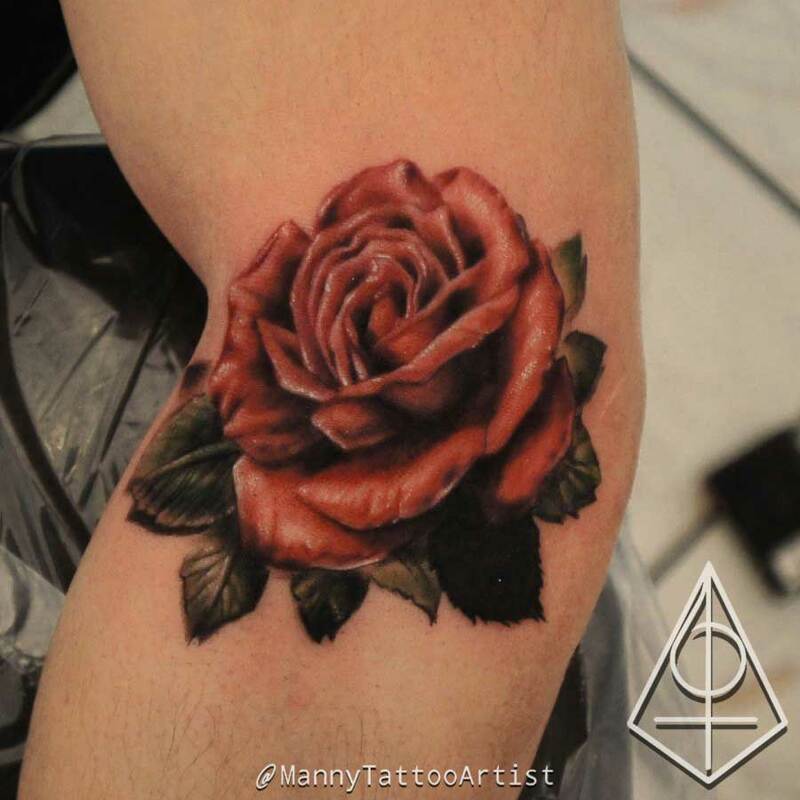 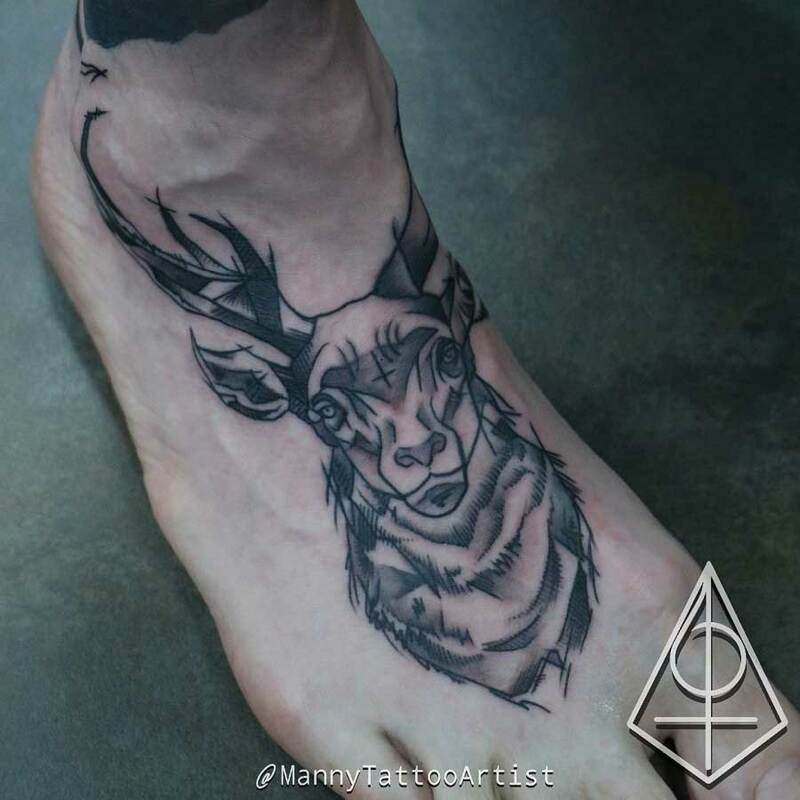 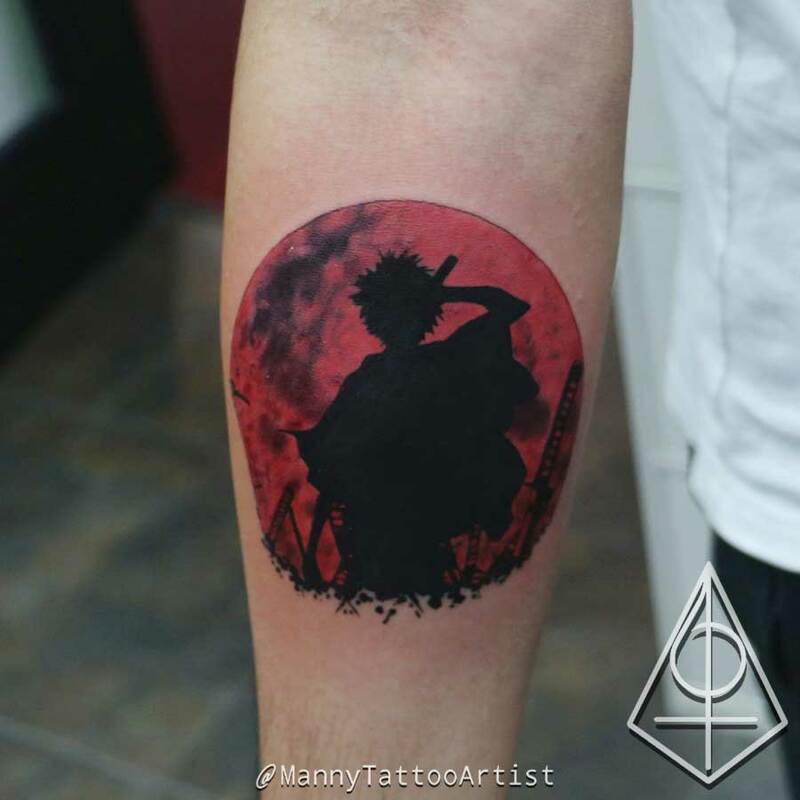 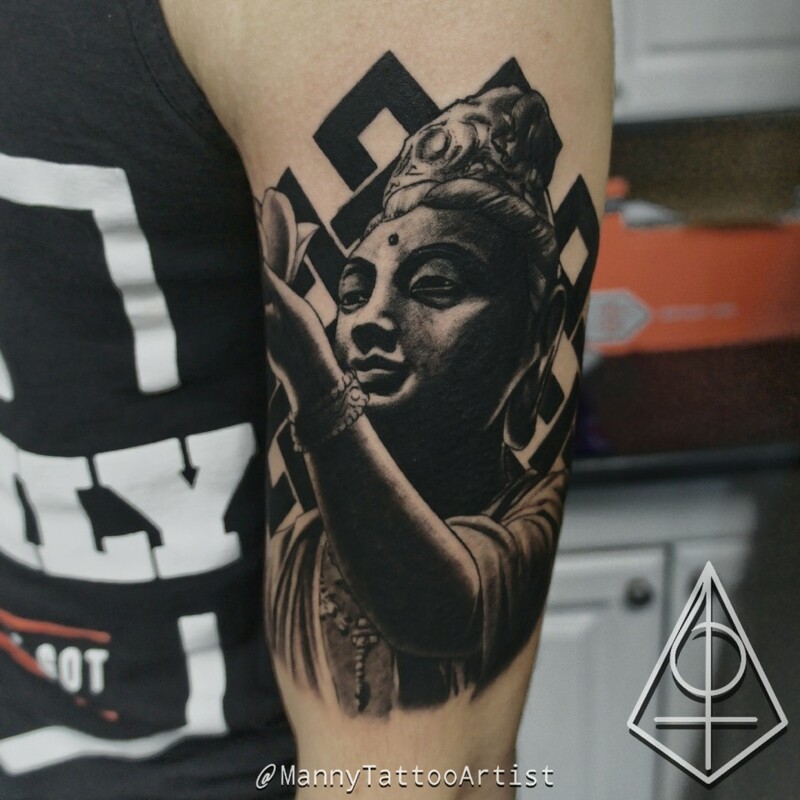 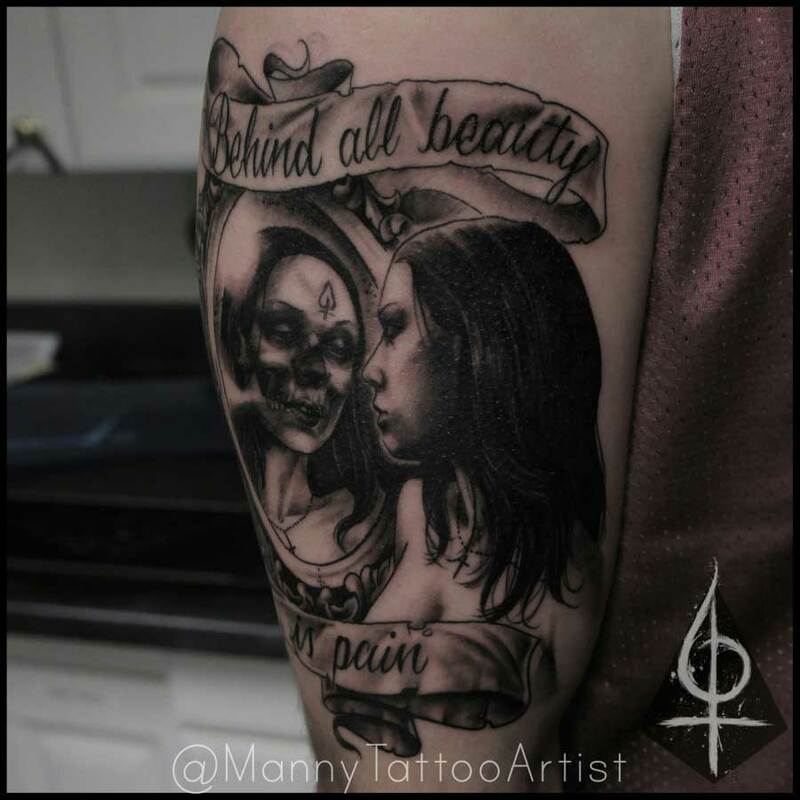 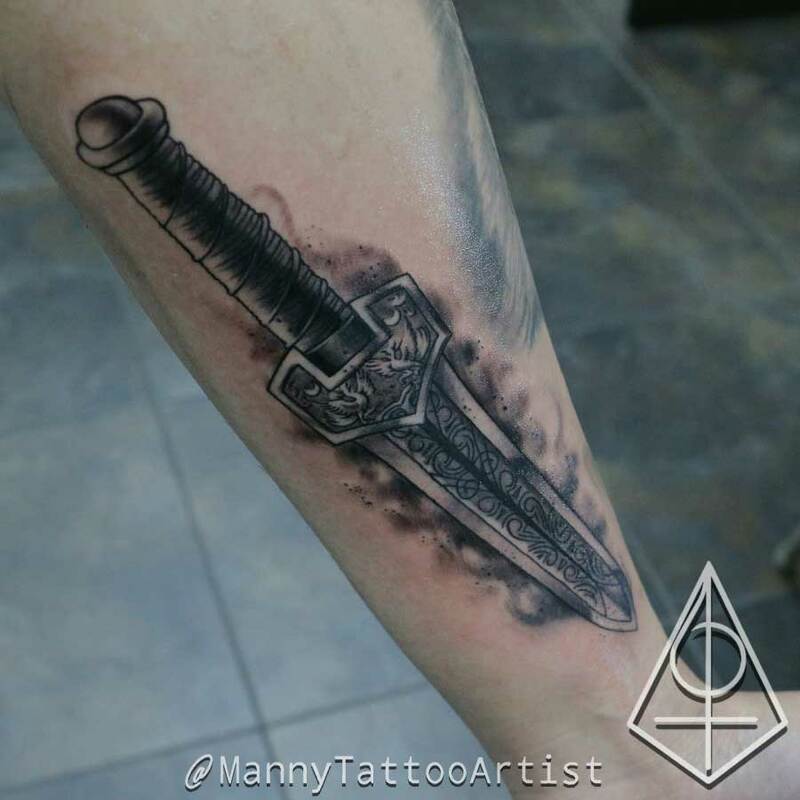 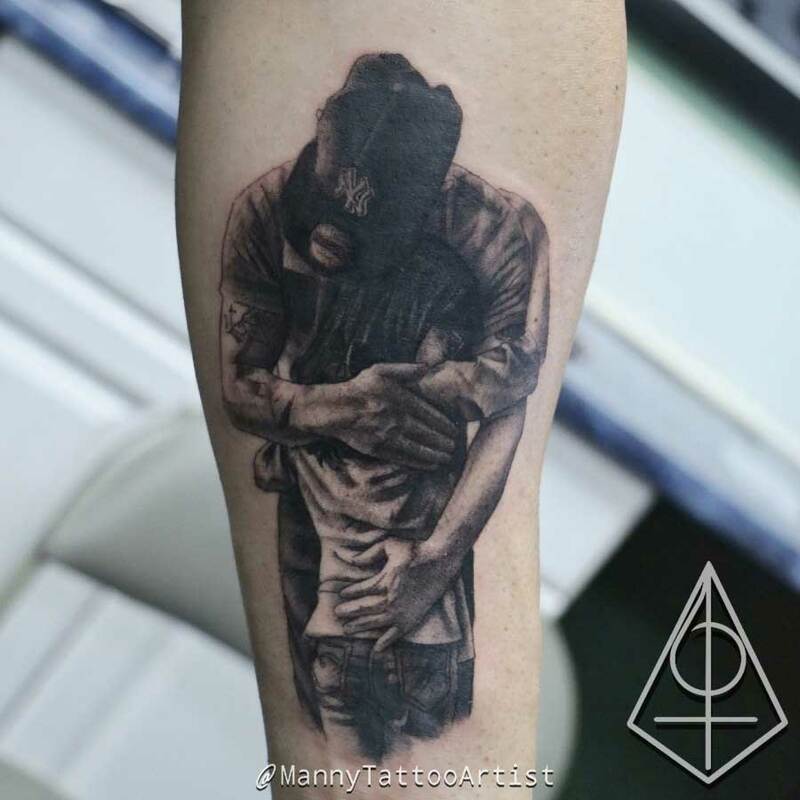 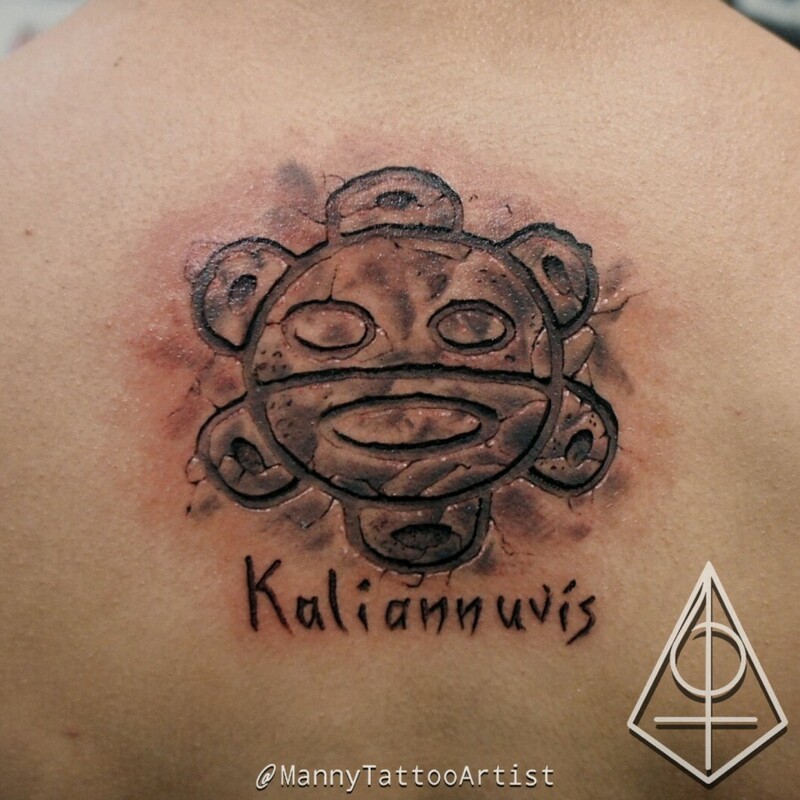 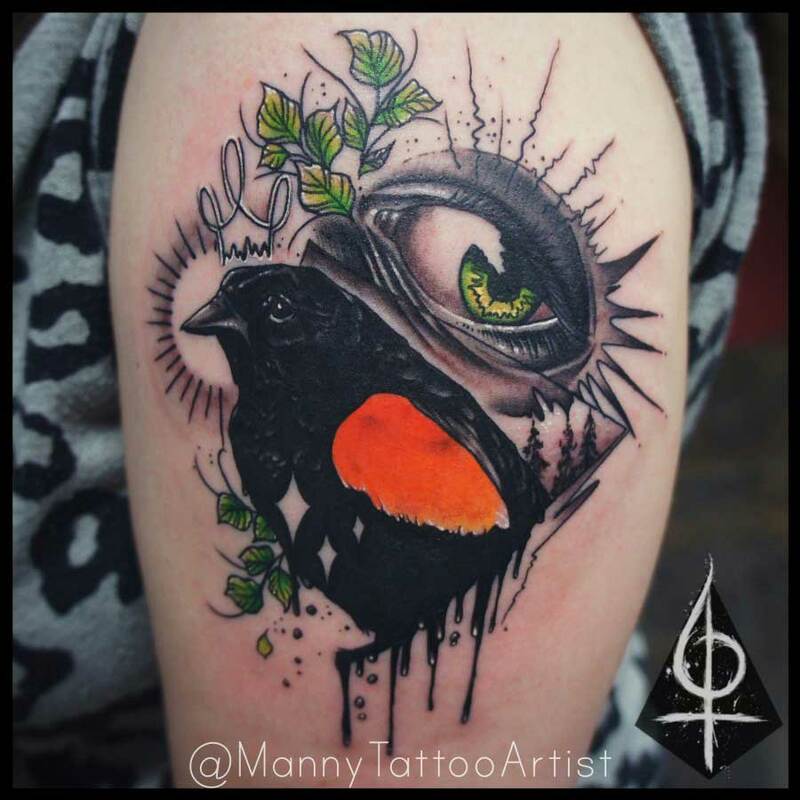 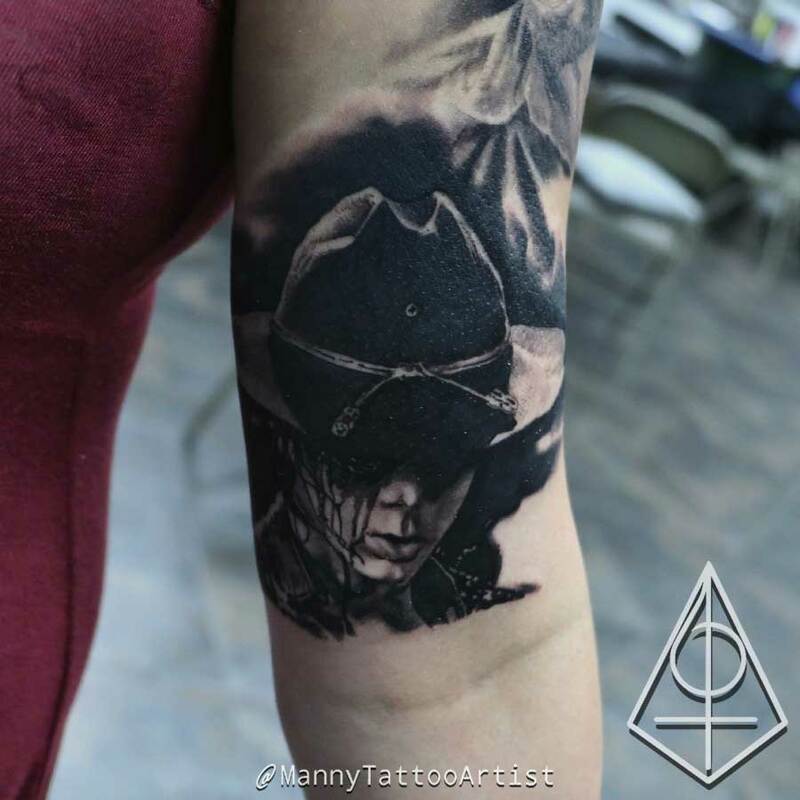 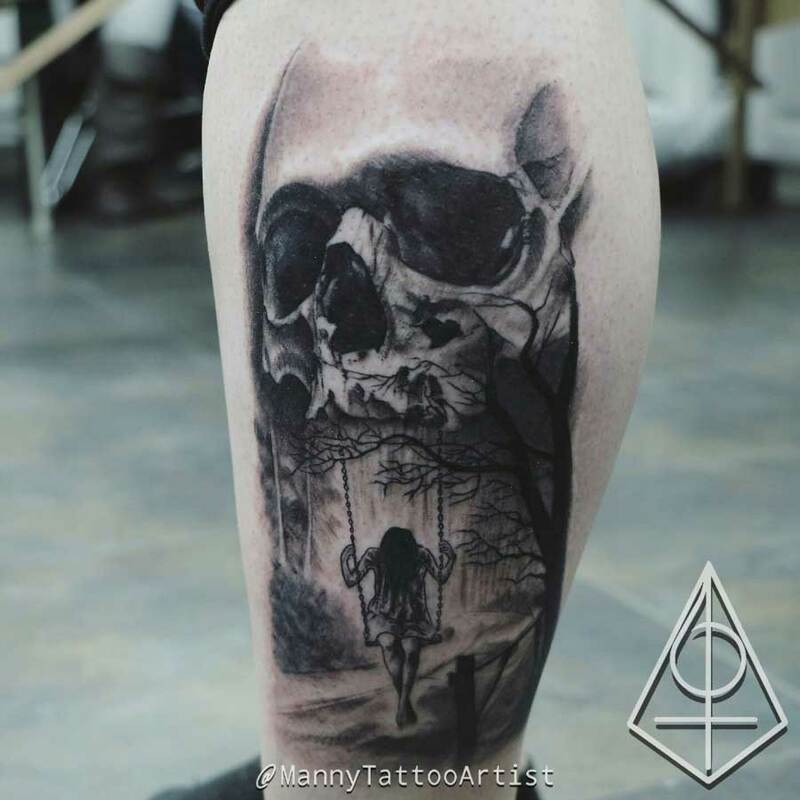 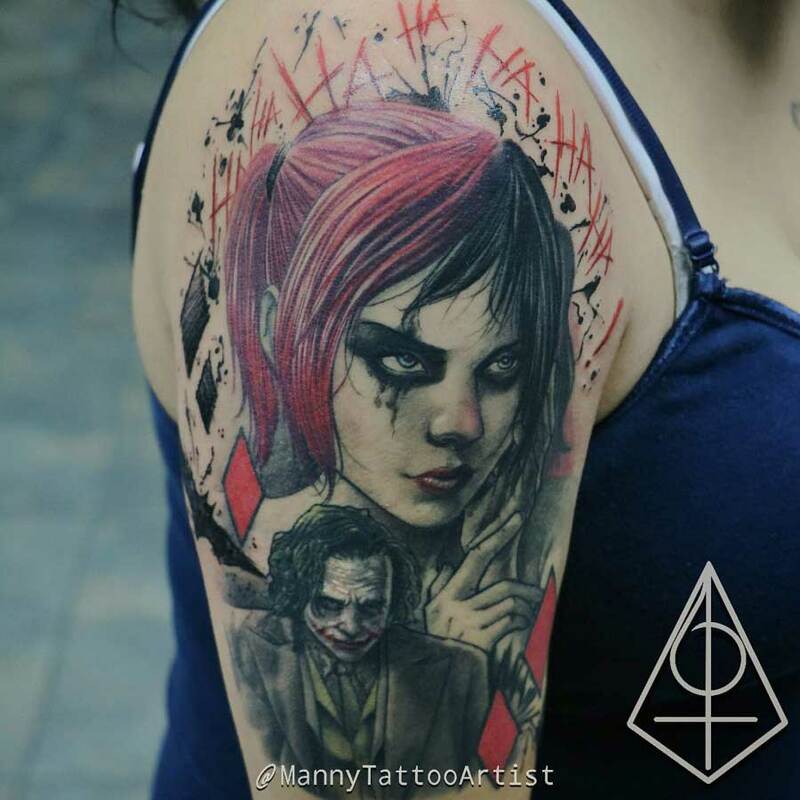 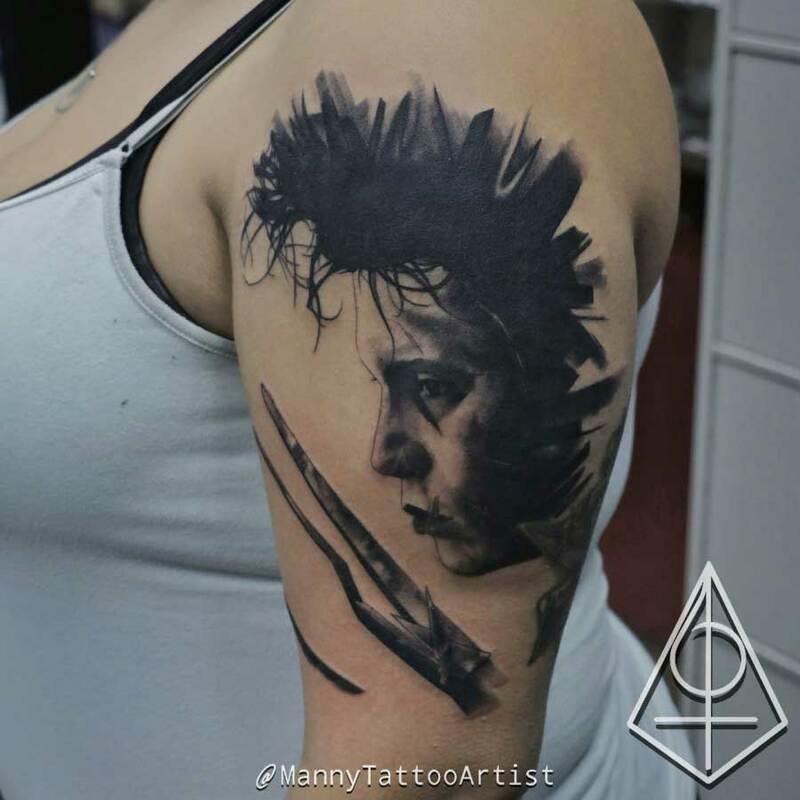 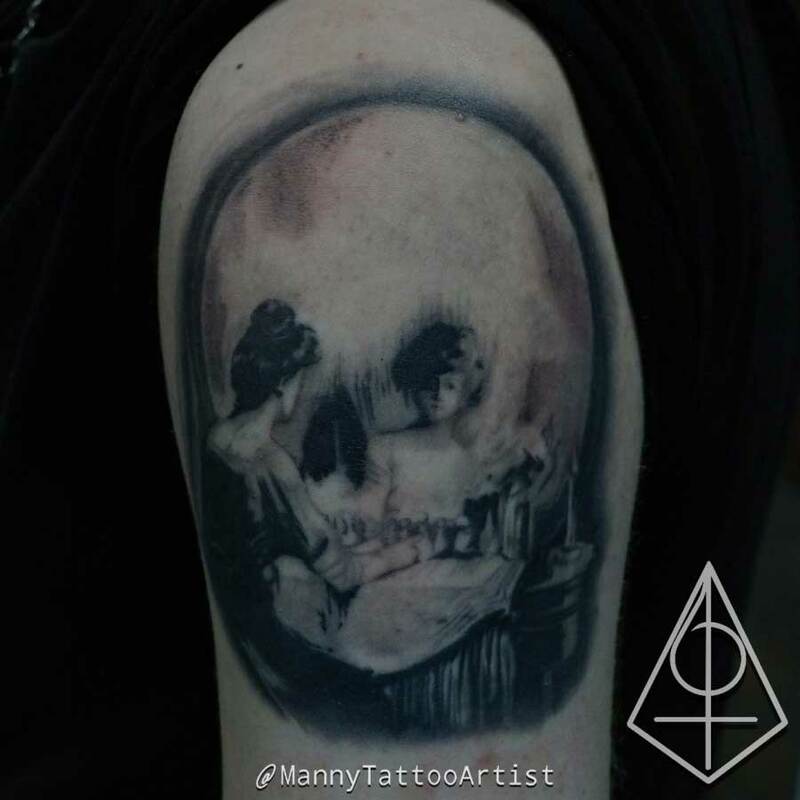 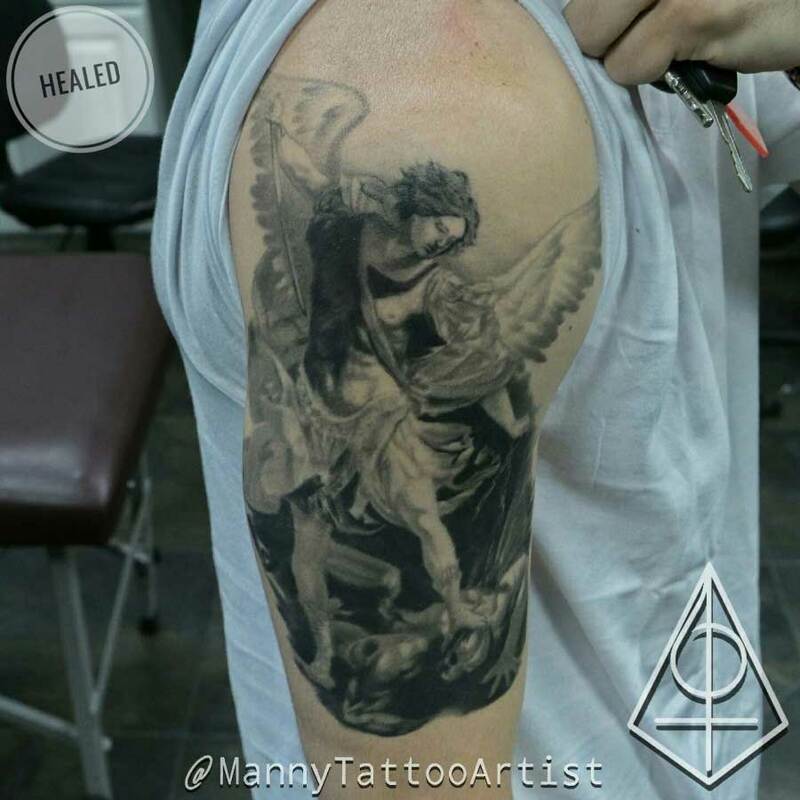 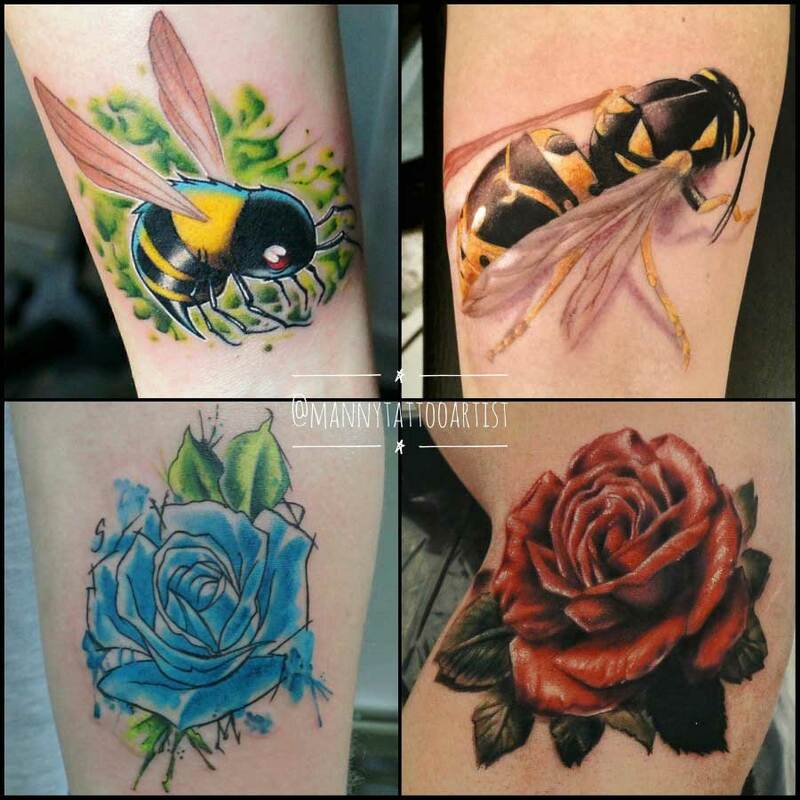 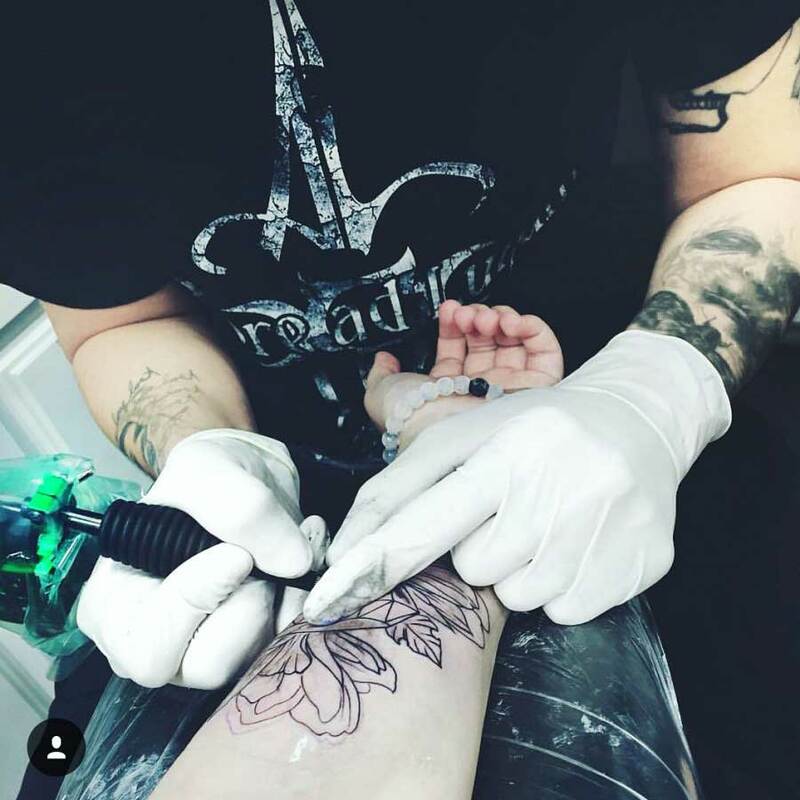 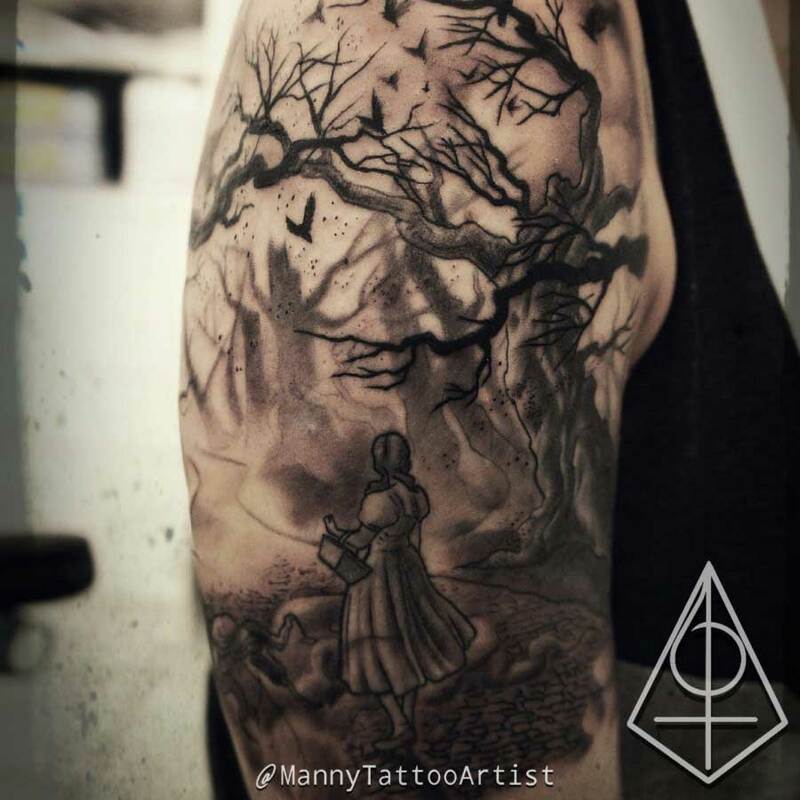 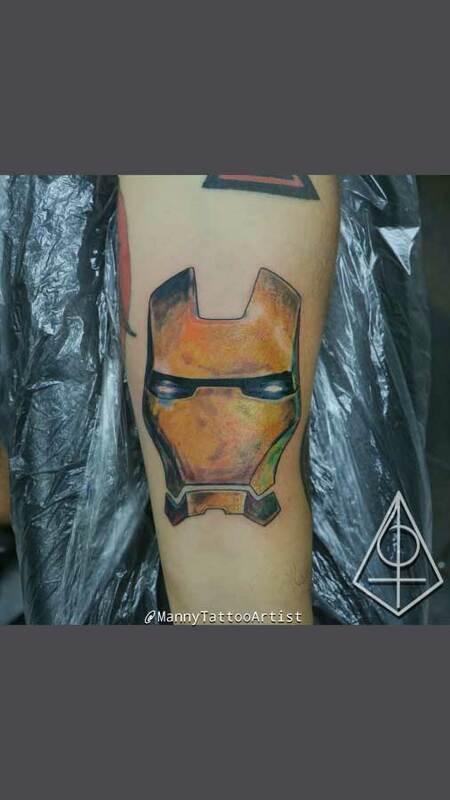 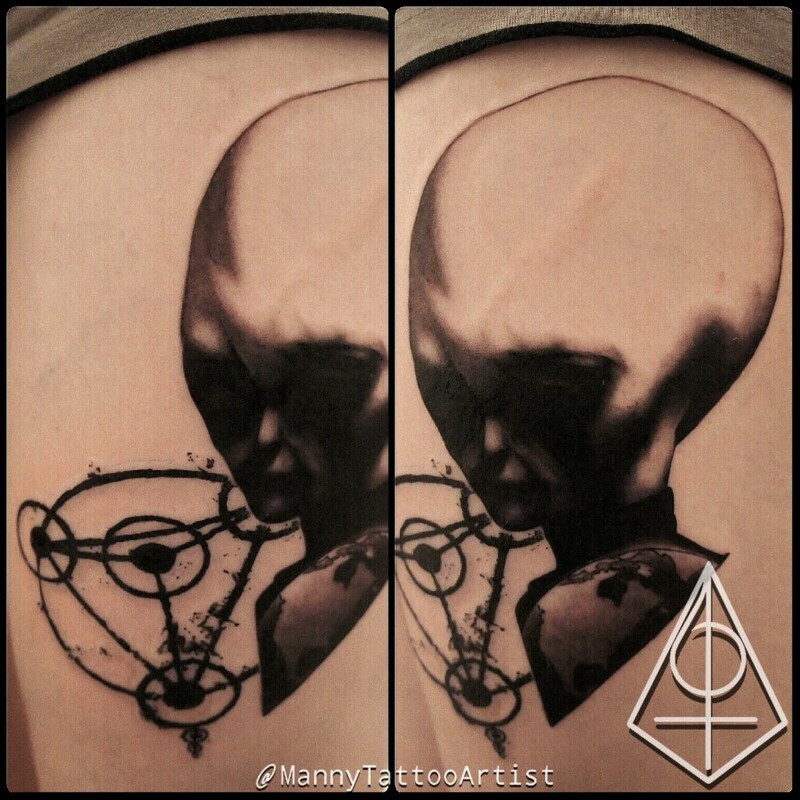 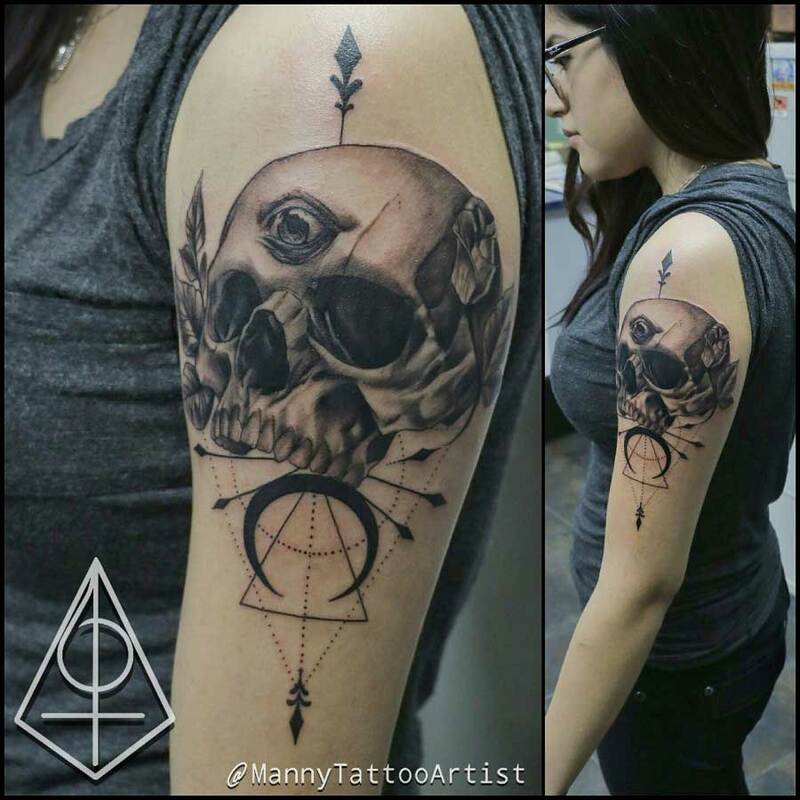 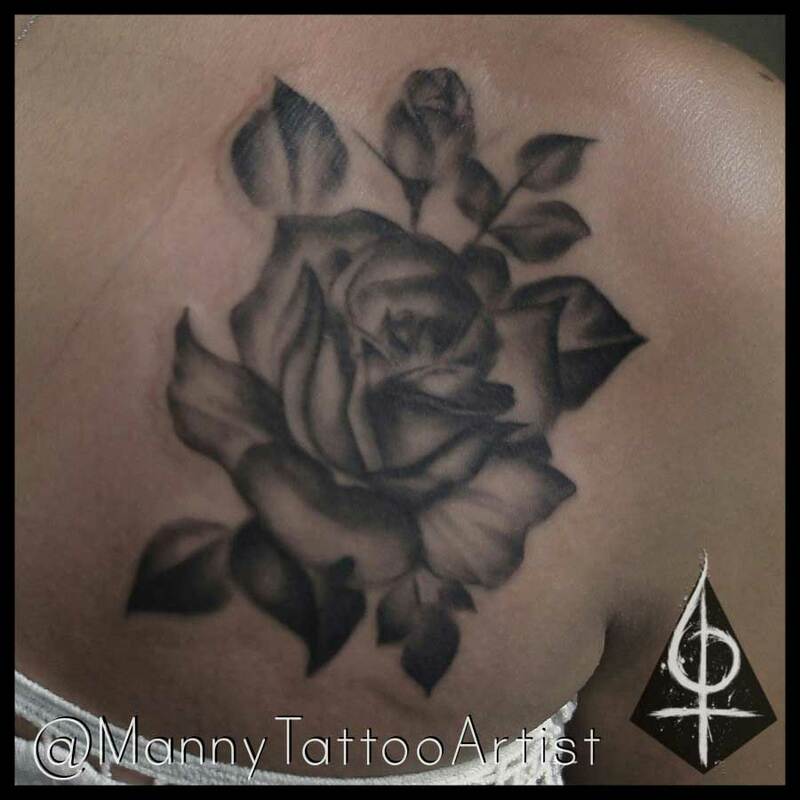 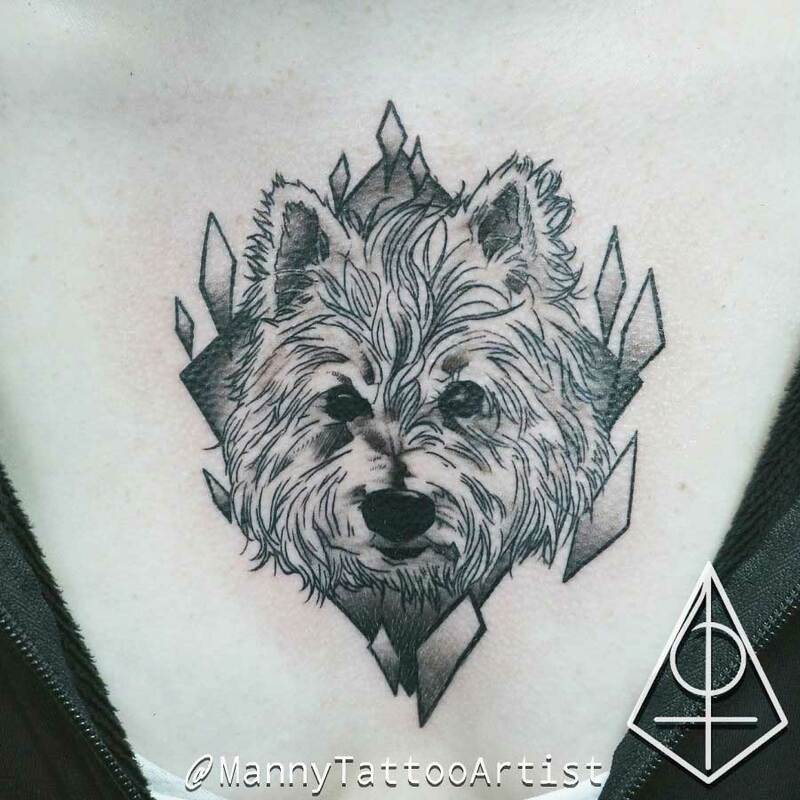 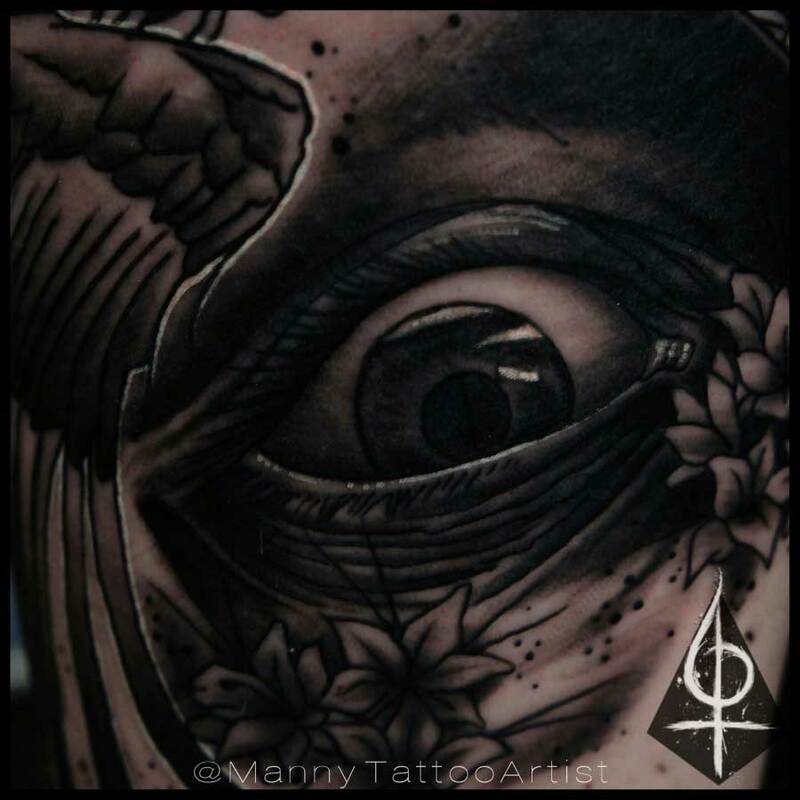 Manny has been tattooing since 2009. 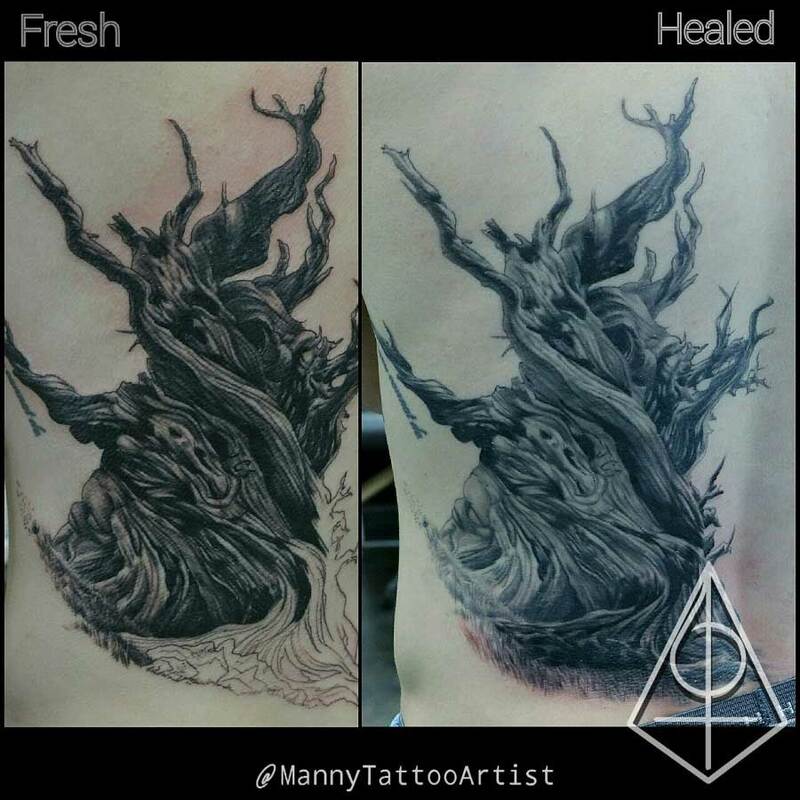 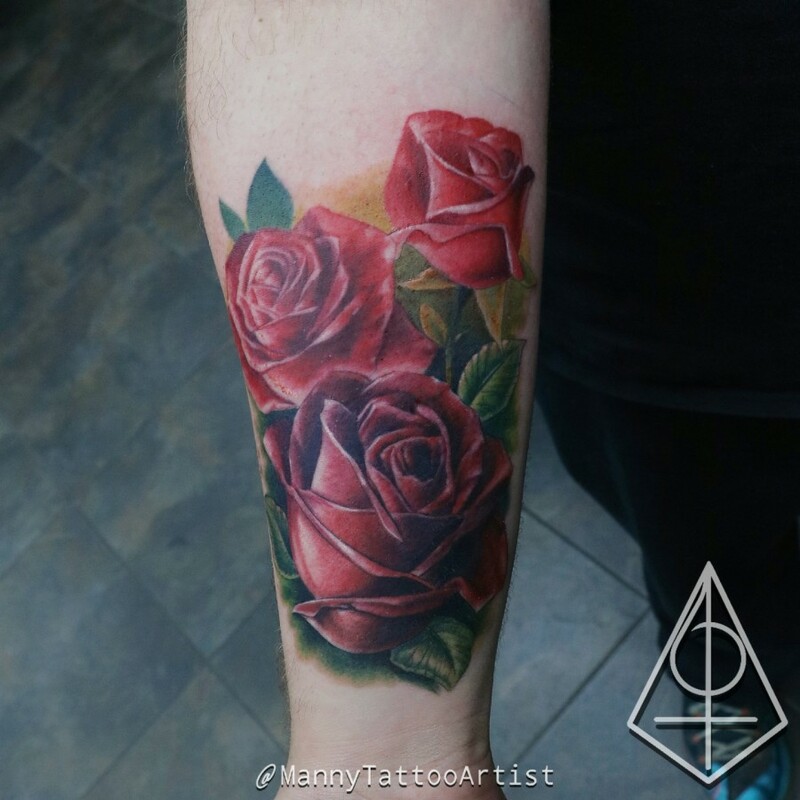 He has always had a passion for art, especially when it is skin deep. 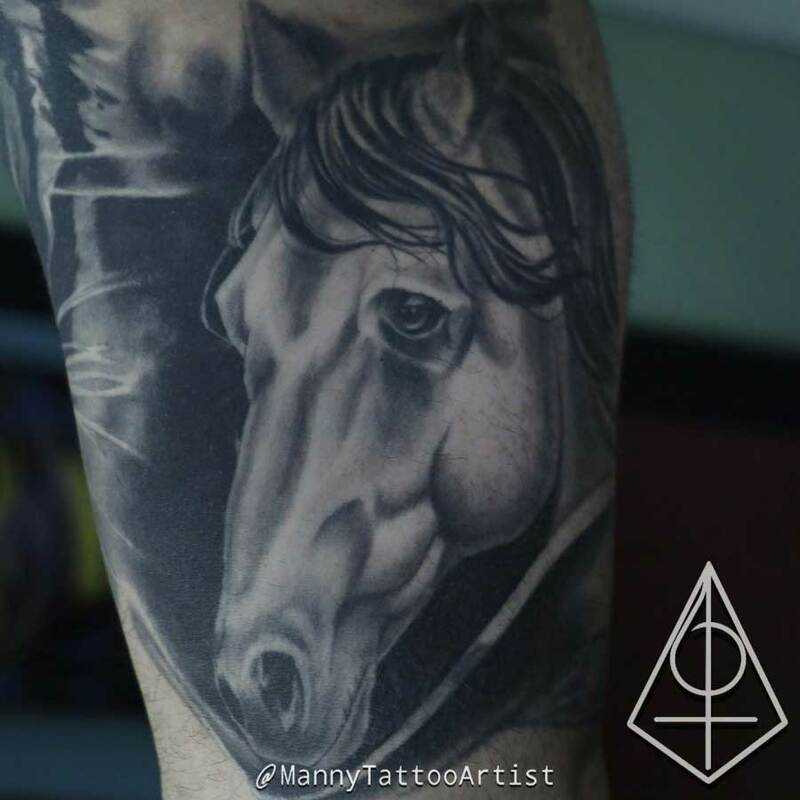 He can do any style, color, portraits, etc. 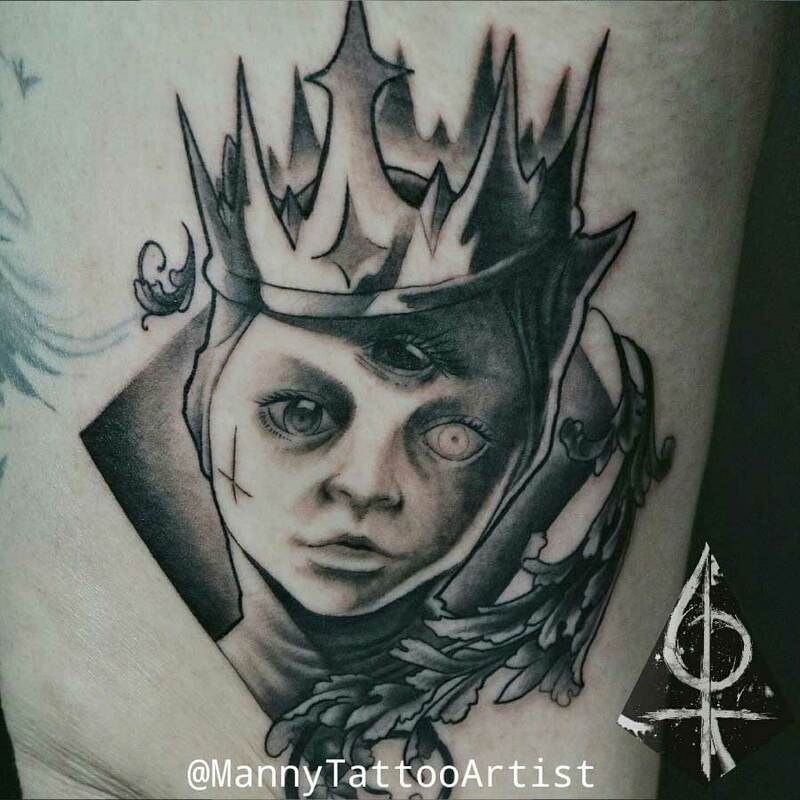 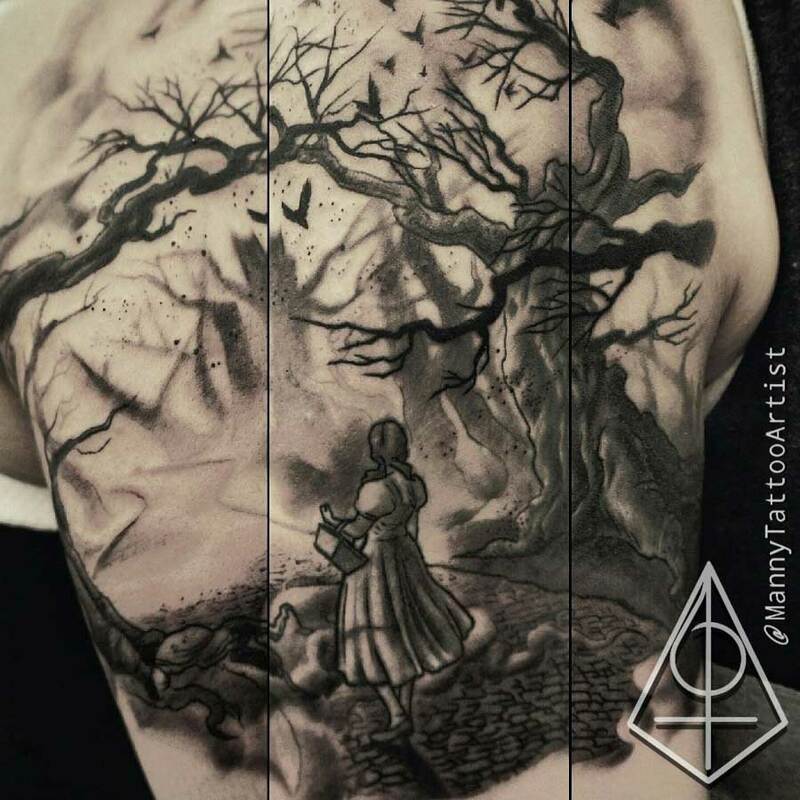 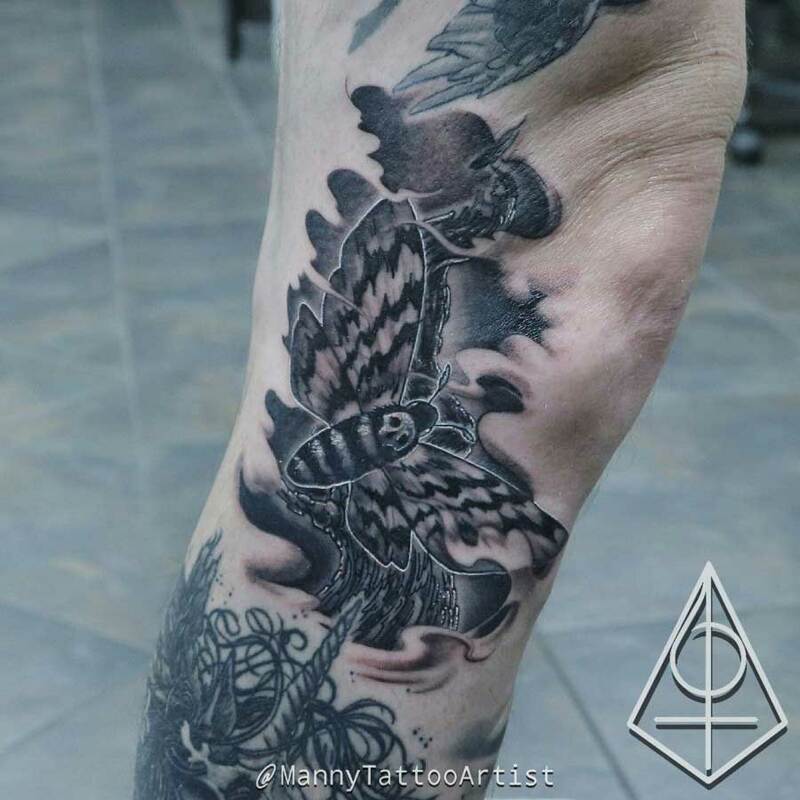 His specialties are in black and gray, dark imagery and custom work.